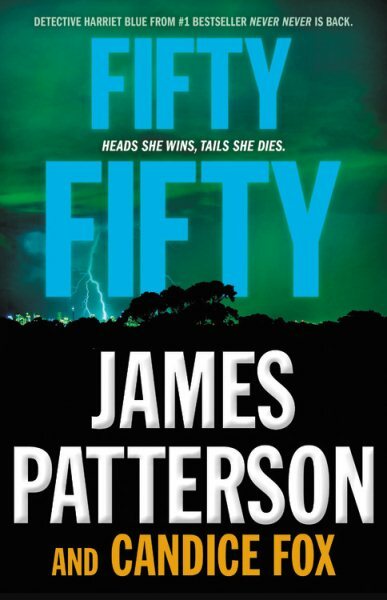 Jo Nesbo’s The Snowman is soon to be a major motion picture, starring Michael Fassbender, Rebecca Ferguson, and J.K. Simmons. The #1 international bestseller from one of the most celebrated crime writers in Europe–the New York Times bestselling author of The Snowman–Jo Nesbø’s extraordinary thriller Nemesis features Norwegian homicide detective Harry Hole, “the next in the long line of great noir crime detectives,” (San Diego Union-Tribune) in a case as dark and chilling as an Oslo winter’s night. 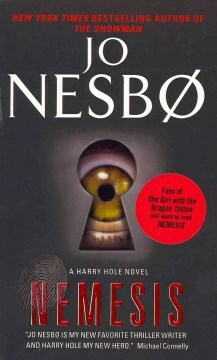 The second Harry Hole novel to be released in America—following the critically acclaimed publication of The Redbird—Nemesis is a superb and surprising nail-biter that places Jo Nesbø in the company of Lawrence Block, Ian Rankin, Michael Connelly, and other top masters of crime fiction. Nesbø has already received the Glass Key Award and the Booksellers’ Prize, Norway’s most prestigious literary awards. Nemesis is proof that there are certainly more honors in this extraordinary writer’s future.